Have you ever dreamt of having an extra room in your house for your hobby or simply for you and your friends to hang out? Then the basement is the perfect place. Adding an additional room is a lot more expensive than remodeling one that already exists. You can repaint the walls to give it a fresh look and you can add concrete stain colors on the floor to make it more aesthetically pleasing. You can turn it into a game room, a man cave, a crafting corner, whatever you want! Add a billiard table, a couch and TV, some gym equipment, or just about anything you need space for. The possibilities are endless. The basement could endanger you and your family if it is neglected. Remember that your entire home is sitting on top of it, so if one area deteriorates, it could eventually affect everything above it. Anything that is not used and maintained could be a breeding ground for molds, dust, and other unpleasant allergens. Remodeling a basement gives it purpose and helps eliminate the possibility of a slow self-destruction process. Opting for a concrete acid stain application will not only improve the look of the floor but it will also help strengthen it while masking unwanted floor cracks and flaws. Checking for moisture buildup and fixing it as soon as it is found can help save wooden areas in the basement from rotting and becoming less durable. If you turn this space into a clean, safe, and usable space, you won’t ever have to restrict your kids from going to the basement anymore and there will be no reason for them to be frightened of it. The value of a house can be significantly affected by the smallest of things. 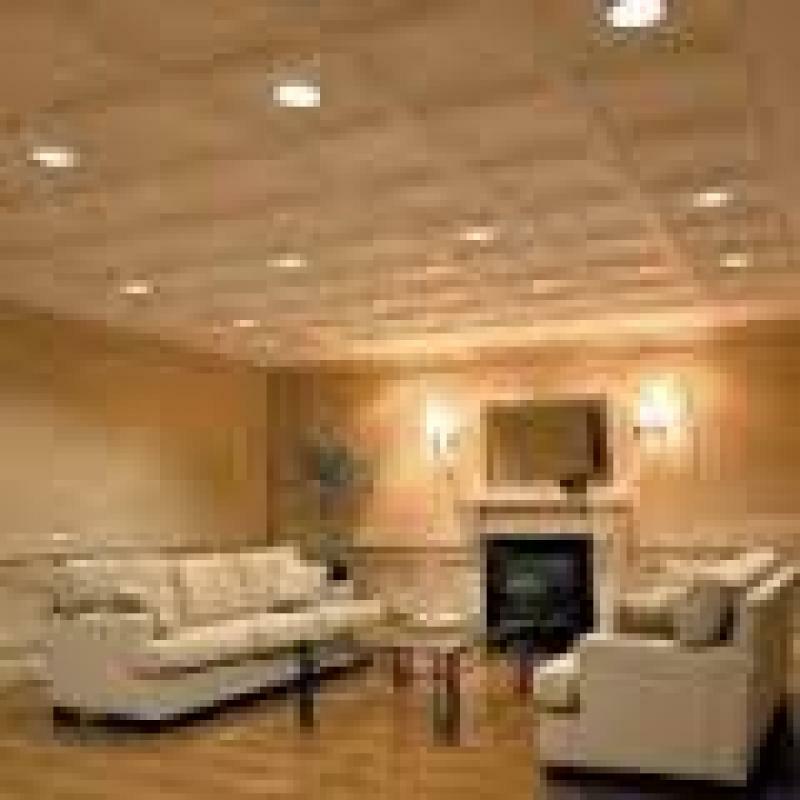 No matter how beautiful and well-maintained all the rooms are, an ugly basement can easily depreciate it. 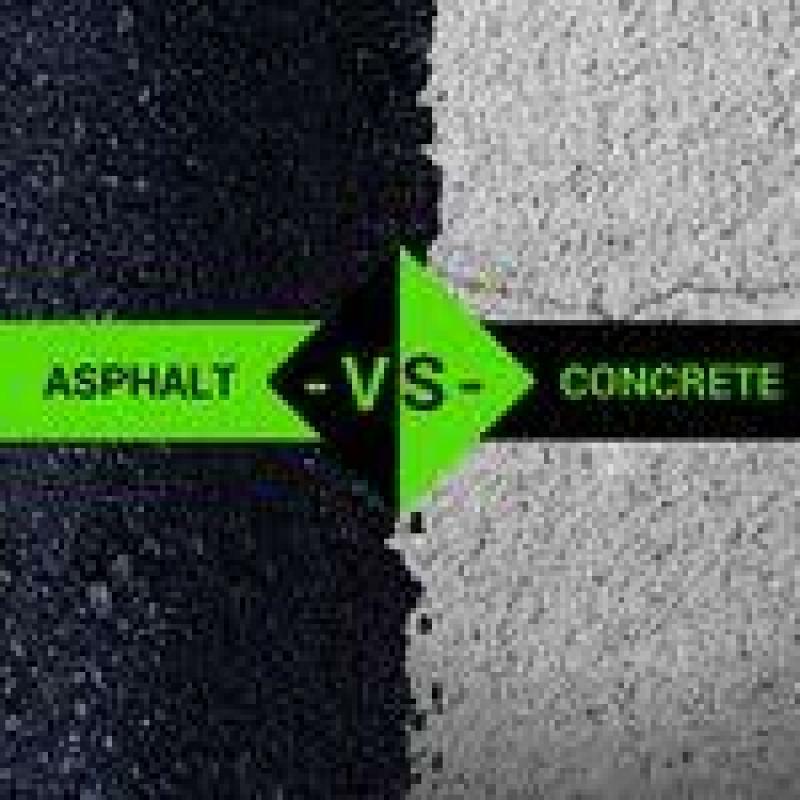 It may cause a big dent on your wallet for a fresh coat of paint, decorative concrete, fixture repairs, and other home improvement tasks, but the return on investment could be over 70% of your initial investment. Not to mention that it adds more functional space to your home. It may seem like a lot of work but after everything is done, nothing will ever compare to the satisfaction a working basement would bring.